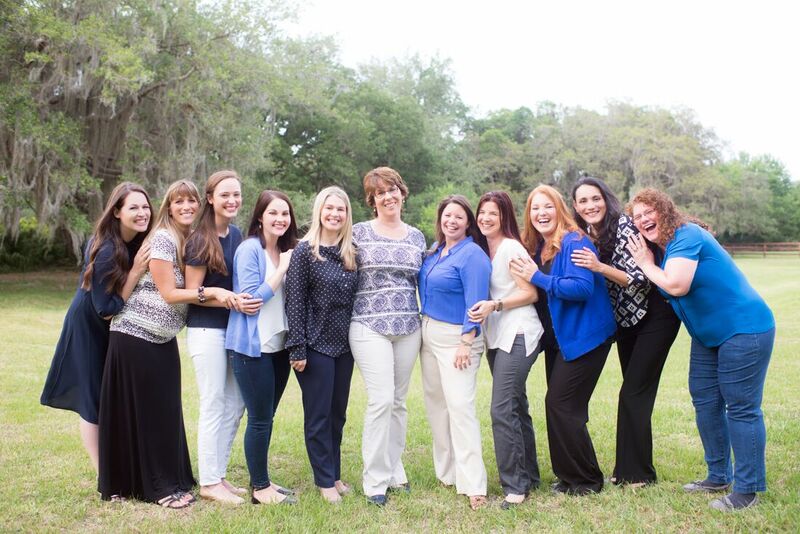 Hello and Welcome to Diana G. Masker and Associates, Pediatric Speech Language Therapy. We provide Pediatric Speech Therapy services in Brevard County and are eager to help you with your child’s communication and other needs. Our practice represents many years of experience assisting children and families with cognitive development, communication, listening and learning. This practice was founded in 2003 when Diana began seeing patients privately under her own name. The practice has continued to grow to meet the needs of the community over the years. We’ve added additional therapists and moved to our current location, off Wickham and Parkway, in Melbourne in 2005. The mission of our practice is to provide friendly, responsive pediatric speech therapy services to families that are effective in making measurable and functional changes. And we teach families to take steps to help their child/children. We provide private speech therapy at our offices. In addition, many of our clinicians also provide speech services during the school day to children in our local community schools. We also provide intervention for 0-3-year-olds in their natural environment through the Early Steps Program. The team at our practice provide professional, caring services in a child friendly environment. 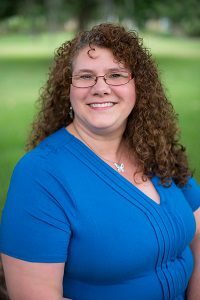 Karen, our Office Manager, has been a part of our team since early 2015. She will likely be the smiling face that greets you and makes you feel welcome here. Feel free to call her if you have any questions. We are able to bill Tricare Standard Insurance, we are Early Steps Providers, and contract with Children’s Medical Services/CMS Medicaid, can bill Fee-for-Service Medicaid (straight Medicaid), United HealthCare Medicaid, and Prestige Medicaid Plans.